This is the most Popular Cephalotus cultivar due to its huge Pitchers! These are divisions of the exact Hummer Giant clone and only a few will be offered this year! 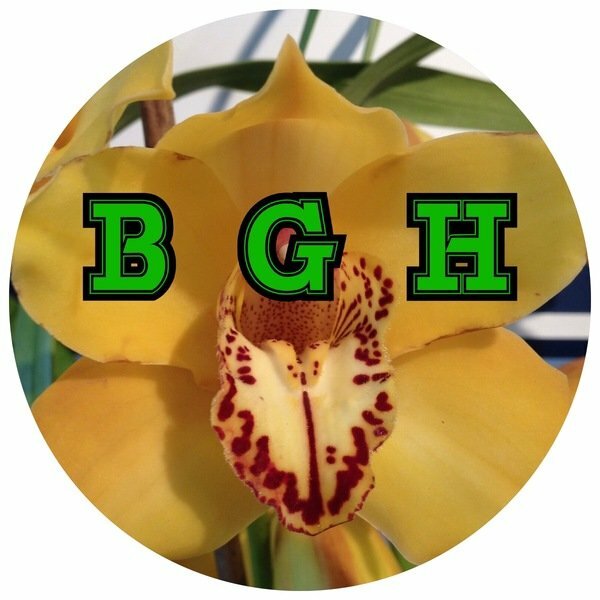 The Original plant was purchased from an extremely reputable source in The States. The plants offered for sale are size small. Meaning about 1” across and will have multiple juvenile pitchers or One or two adult pitchers, depending on selection you make. Similar to the small plants in the sample photos but may not be the exact plant you receive. 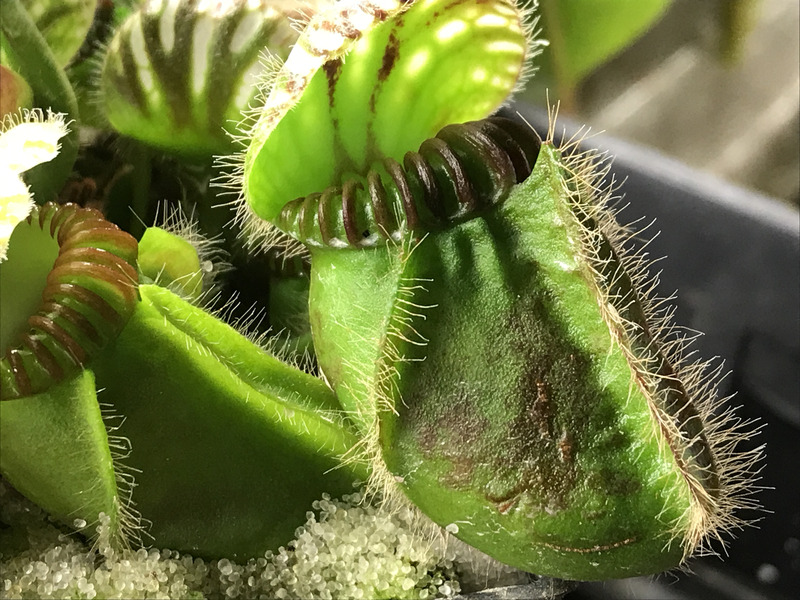 If you have seen my Cephalotus you will know they are healthy and happy. Greenhouse grown, RH 85+, Days 85F, Nights 65F+. Shipping from Canada.